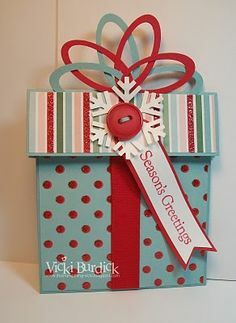 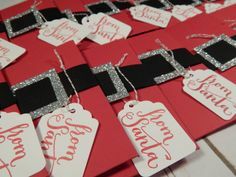 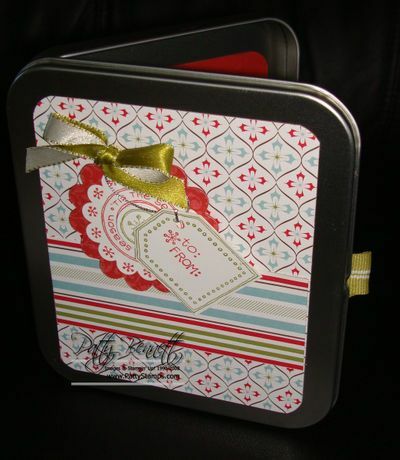 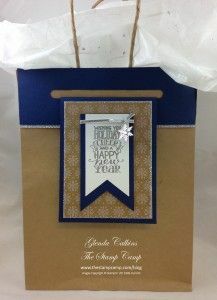 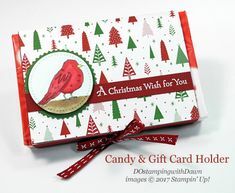 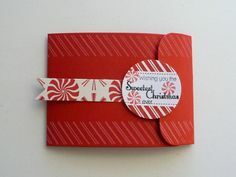 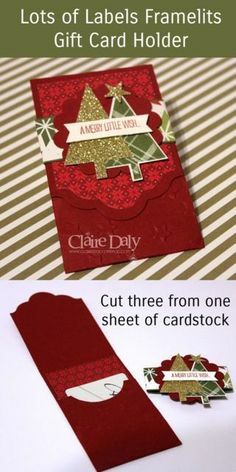 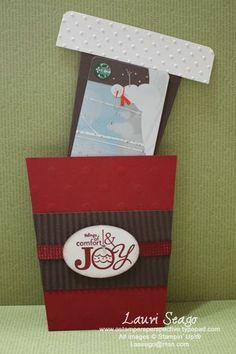 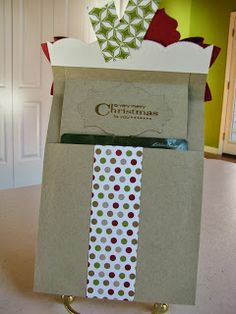 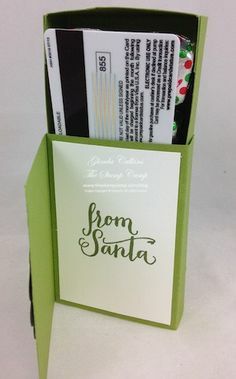 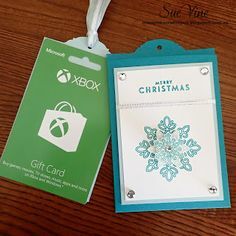 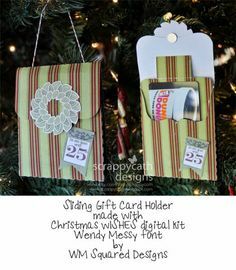 A great way to dress up your gift cards this Christmas is with a simple, pretty gift card holder! 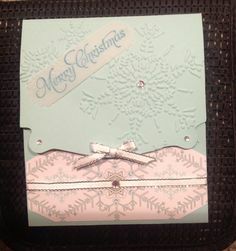 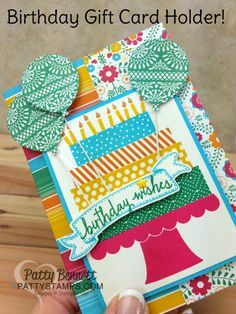 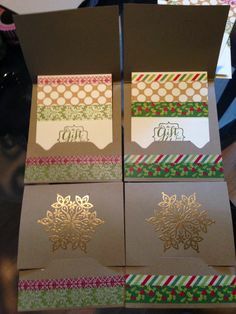 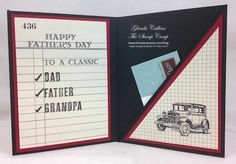 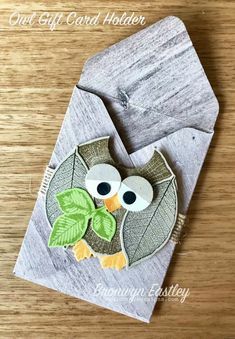 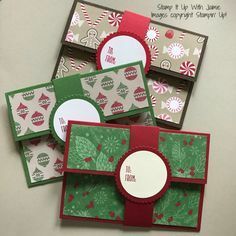 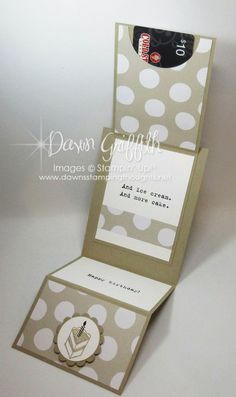 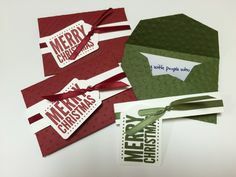 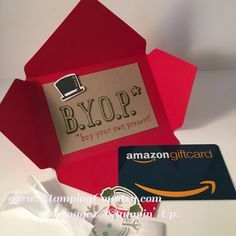 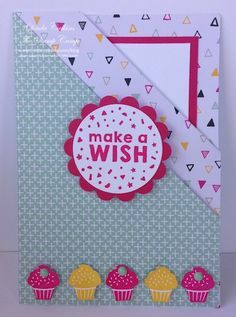 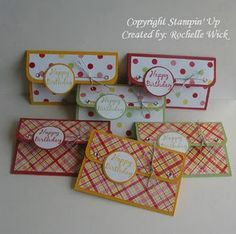 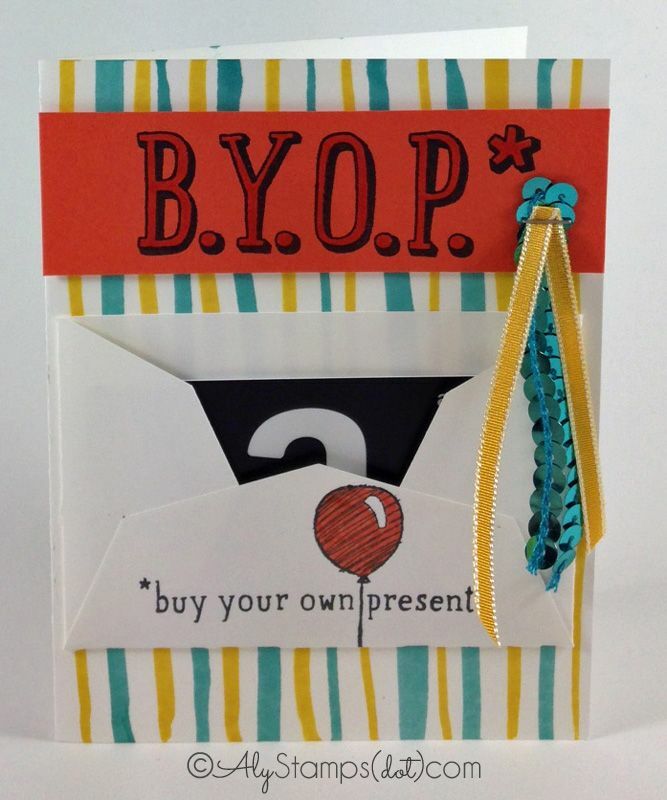 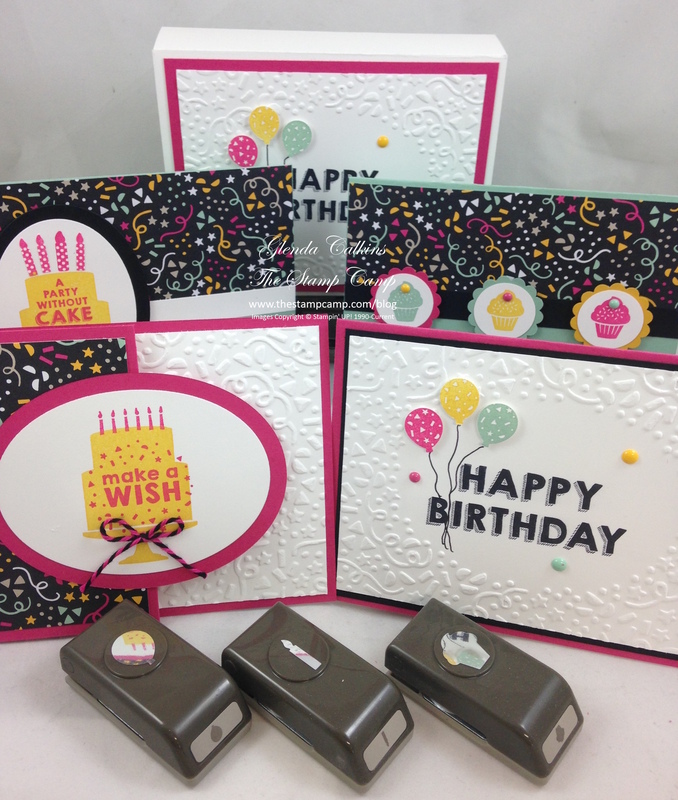 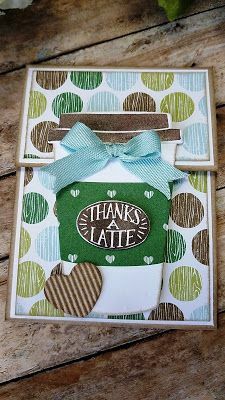 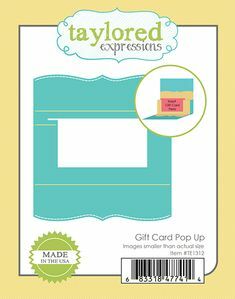 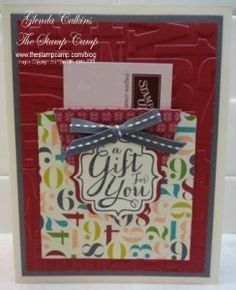 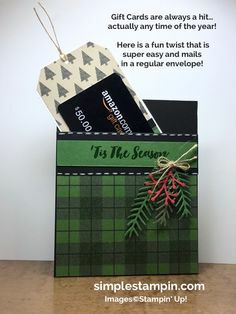 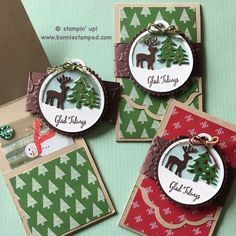 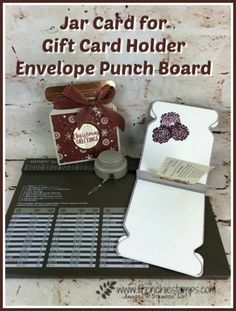 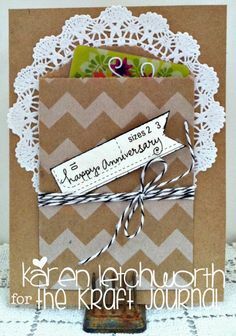 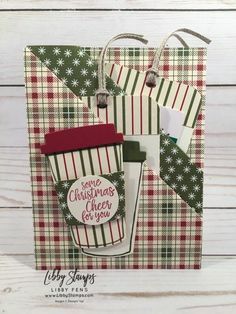 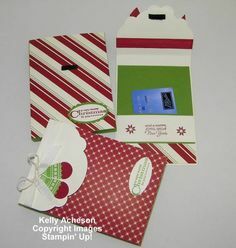 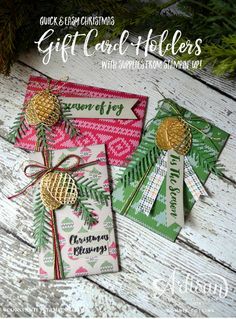 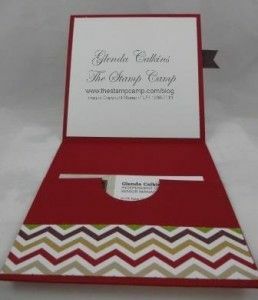 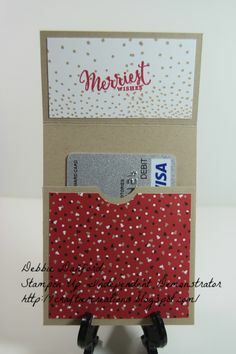 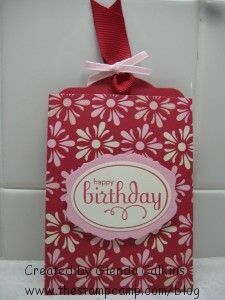 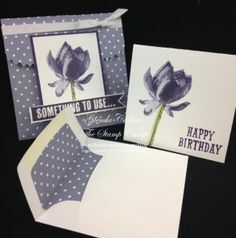 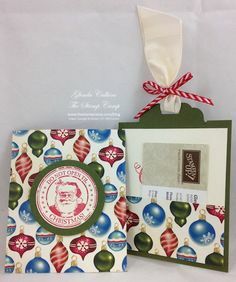 Quick and simple gift card holders using the Gift Card Envelope and Trims thinlits die from Stampin' Up! 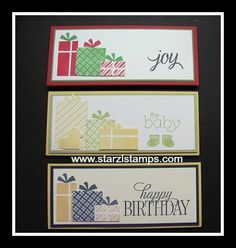 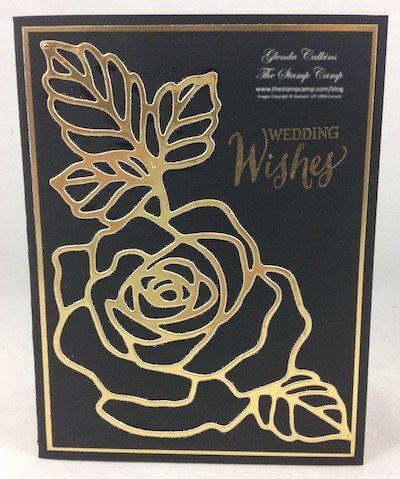 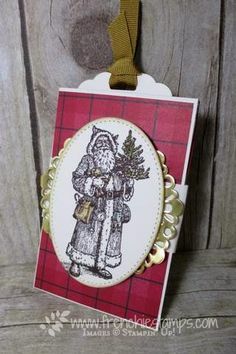 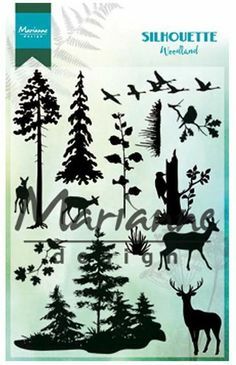 Today's technique in my Online Techniques class is Liquid Color Stamping. 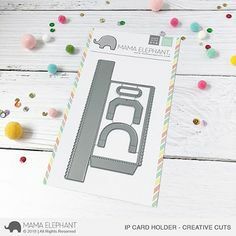 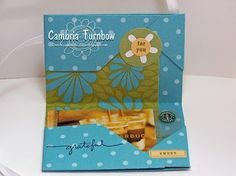 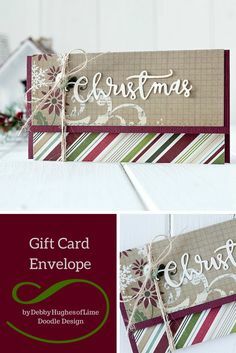 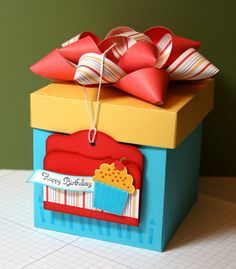 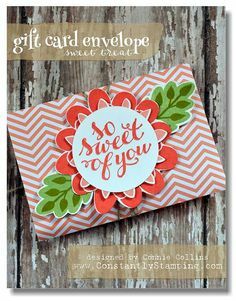 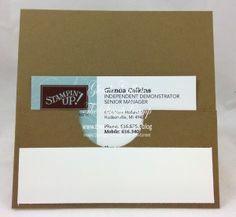 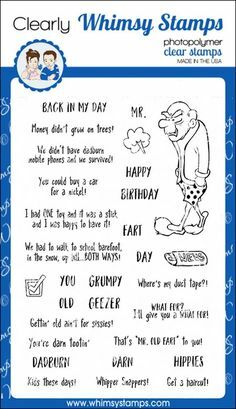 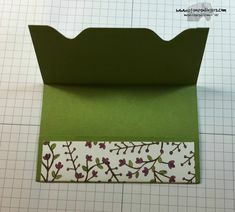 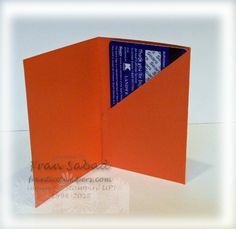 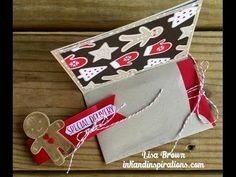 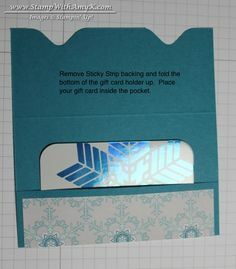 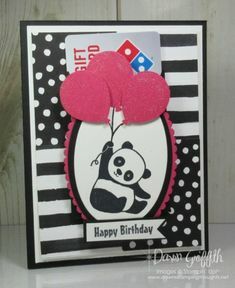 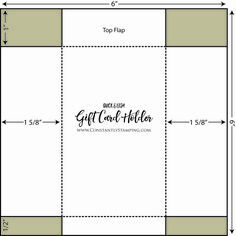 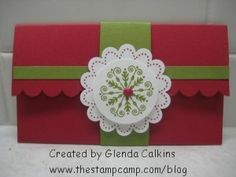 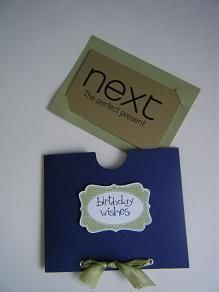 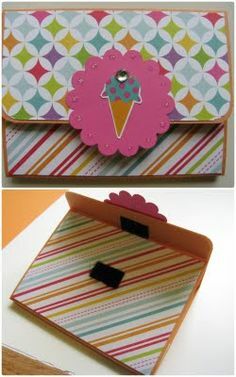 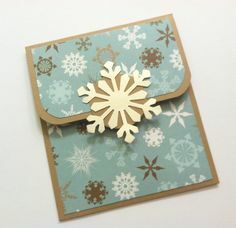 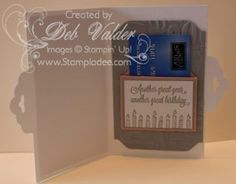 Gift card/money envelope - for more please visit http://limedoodledesign. 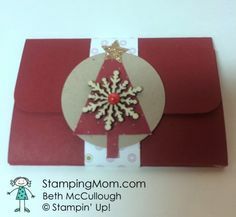 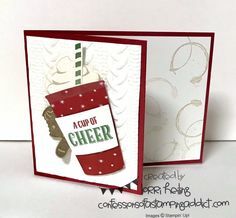 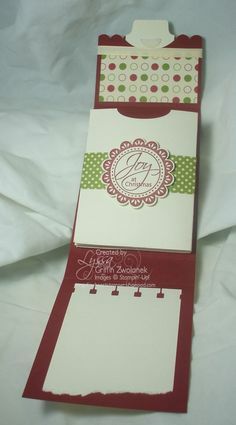 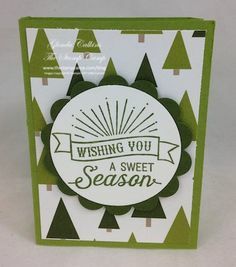 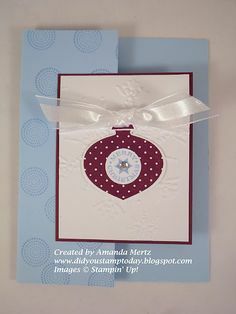 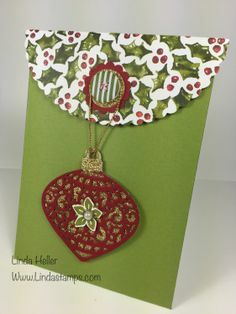 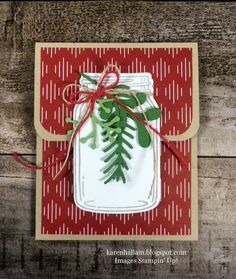 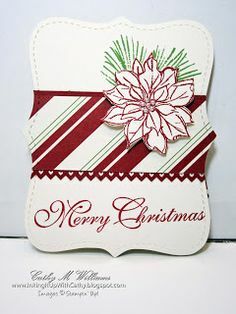 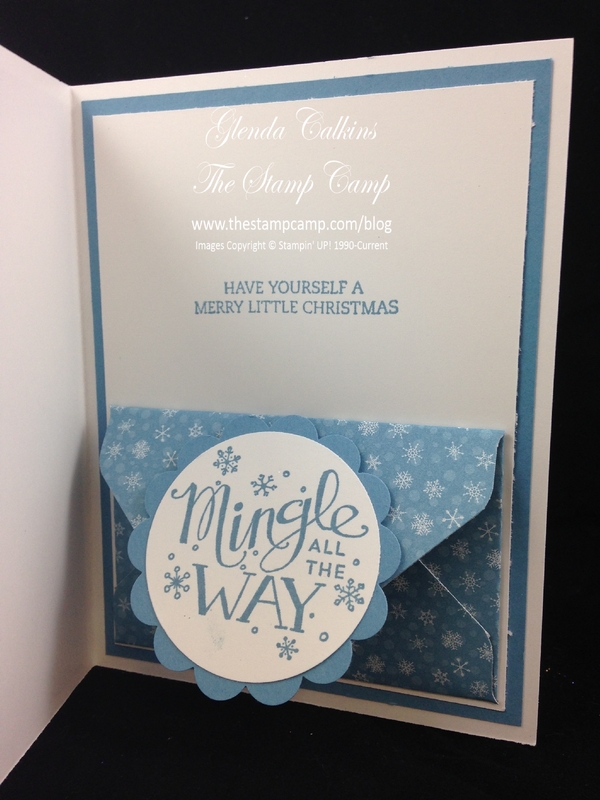 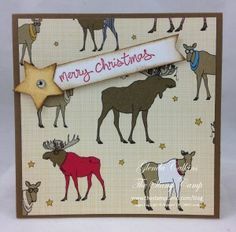 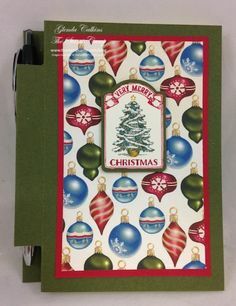 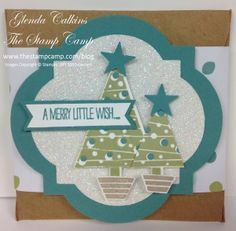 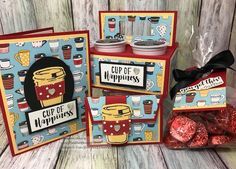 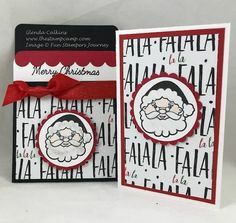 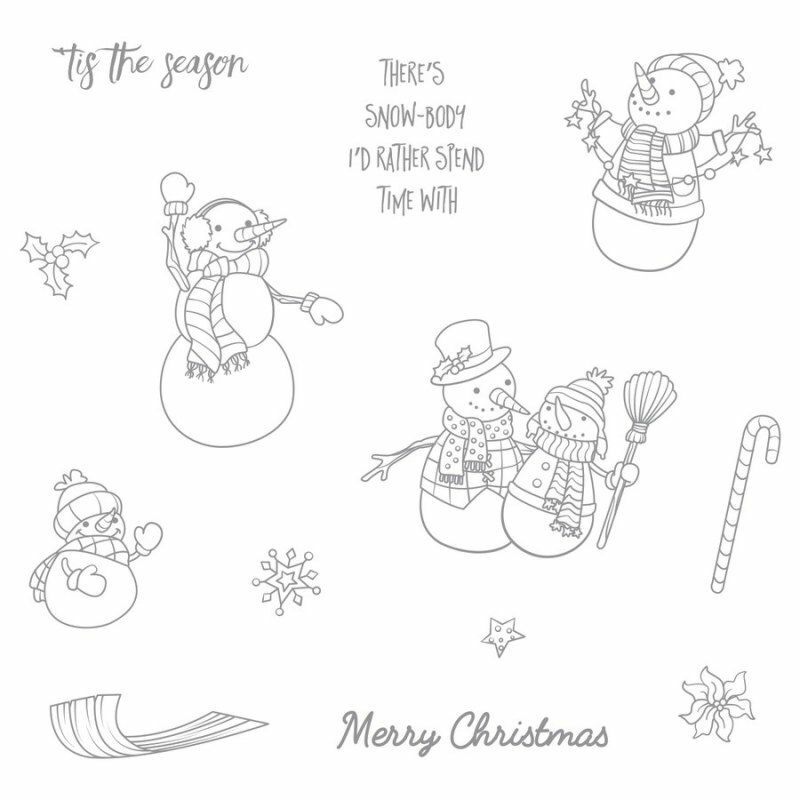 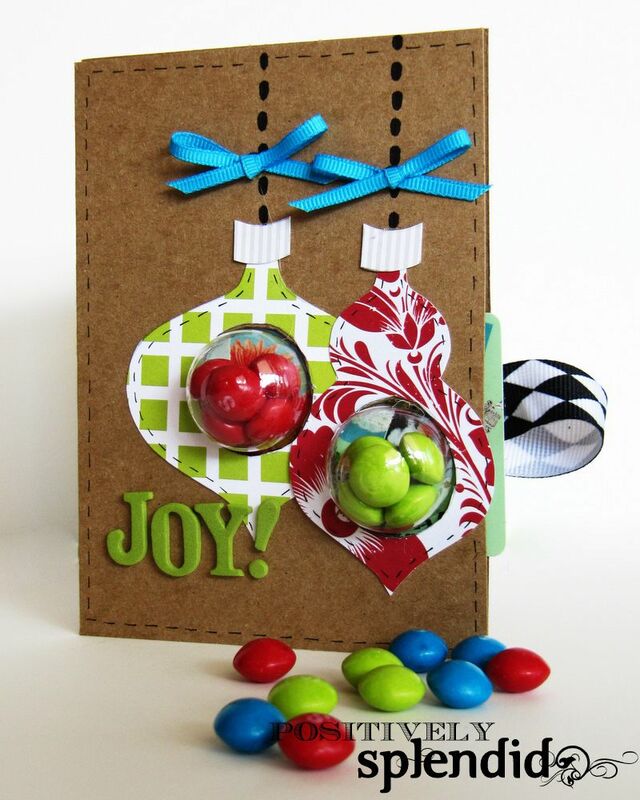 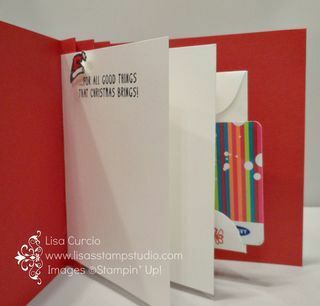 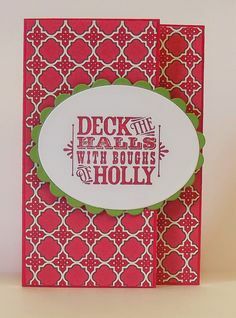 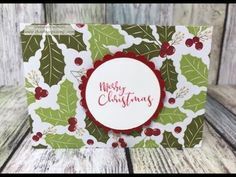 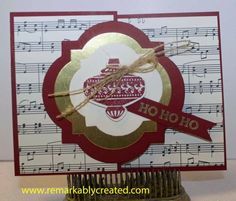 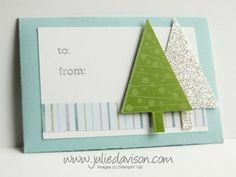 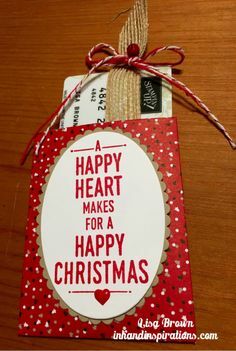 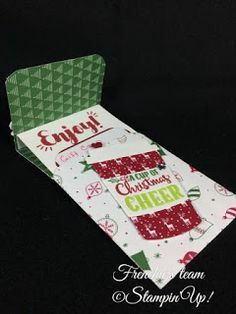 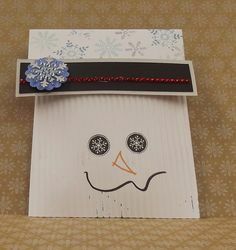 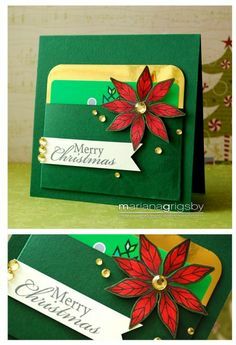 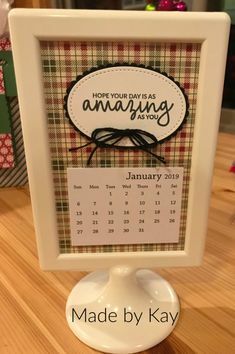 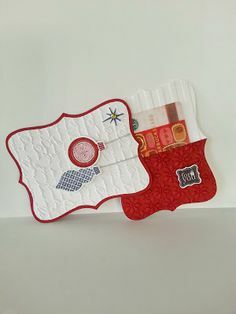 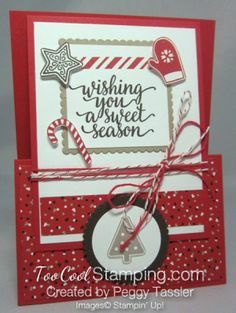 Christmas Gift Card Holder Video Tutorial with Stampin' Up!